Dell has released its own runner in the all-in-one PC designs race, namely the XPS ONE. As expected, the PC manufacturer wasn’t content with launching only one model; in Dell’s case, four is the magic number. The cheapest model is dubbed The Essential One and carries a price tag of $1,499. Next in line are The Music One at $1,748, The Performance One at $1,999 and ultimately, The Entertainment One priced at $2,399. 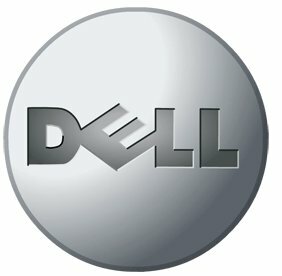 At present time all the models are available only on Dell’s site. The company announced that the machines would start shipping on November 27. 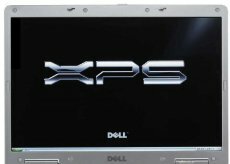 All the models in the XPS ONE line come with a 20" WSXGA display and Intel Core 2 Duo power (the cheaper models come with the E4500 processor, while the other two have the E6550), 2GB of DDR2 memory, slot-loading 16X dual-layer DVD burner, hybrid analog/digital TV tuner with remote, 8-in-1 media reader. As expected, the OS on the machines will be the Windows Vista Premium. The complete list of features is over here, take a look and have your pick.